John Borrows B.A., M.A., J.D., LL.M. (Toronto), Ph.D. (Osgoode Hall Law School), LL.D. 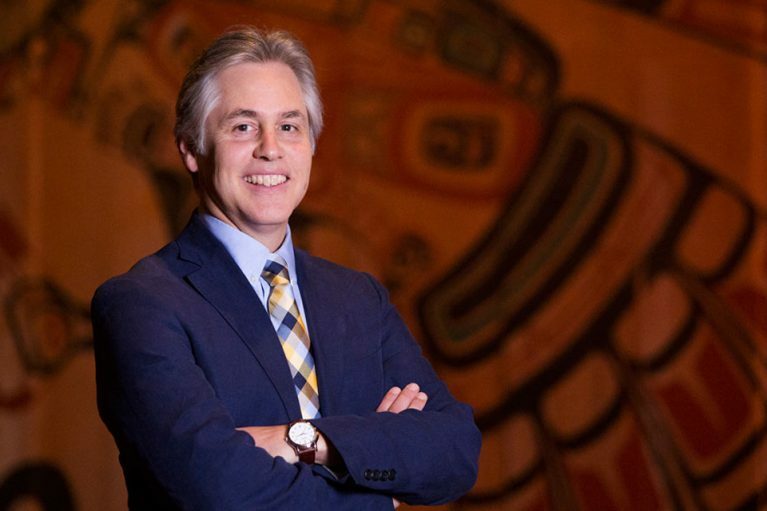 (Hons., Dalhousie & Law Society of Upper Canada) F.R.S.C., is the Canada Research Chair in Indigenous Law at the University of Victoria Law School in British Columbia. His publications include, Recovering Canada; The Resurgence of Indigenous Law (Donald Smiley Award for the best book in Canadian Political Science, 2002),Canada’s Indigenous Constitution (Canadian Law and Society Best Book Award 2011), Drawing Out Law: A Spirit’s Guide (2010), Freedom and Indigenous Constitutionalism (Donald Smiley Award for the best book in Canadian Political Science, 2016), The Right Relationship (with Michael Coyle, ed. ), all from the University of Toronto Press. John is Anishinaabe/Ojibway and a member of the Chippewa of the Nawash First Nation in Ontario, Canada.